Emeralds are one of the four precious globally recognized stones. The other three are rubies, diamonds, and sapphires. You can find the emerald all over the world. 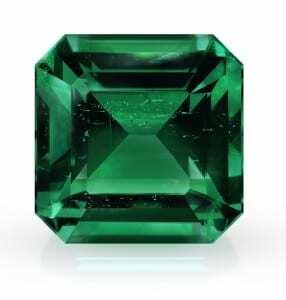 A few of the 30 countries where you can find the emerald include the U.S., Brazil, Afghanistan, Spain, South Africa, Switzerland, Cambodia, and China. Although you can find emeralds virtually anywhere, Colombia is the world’s largest producer of this gem. 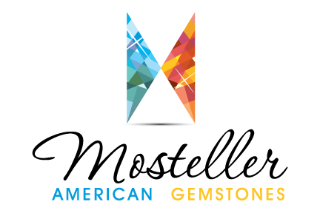 This country accounts for more than half of the gemstone’s production. If you’ve ever seen a piece of emerald jewelry, it was probably cut into a rectangular shape. Although this is the most common cut for the emerald, it can be cut into almost any other shape for jewelry. So far, emeralds have been found in five states in the U.S.: Montana, Connecticut, Nevada, North Carolina, and South Carolina. Finding a high-quality emerald for an engagement ring, pair of earrings, or necklace can be difficult. If you want to take the hassle out of searching for a real emerald, let us at Mosteller American Gemstones help you out.